Build a bear is an exciting bi-monthly magazine aimed at children from 6-12 years of age. 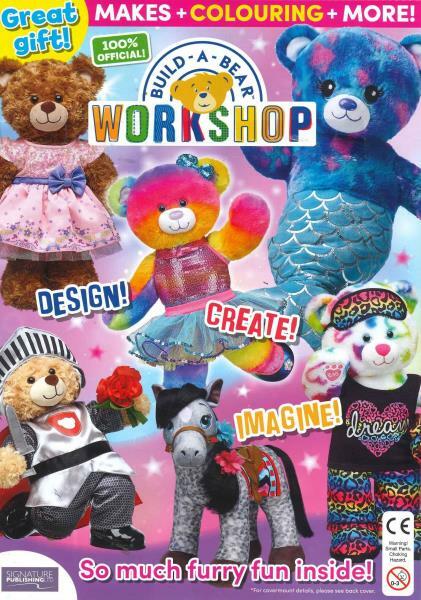 Buy a single copy or subscription to Build-a-Bear-Workshop magazine. Remember the excitement of actually building your own bear? Now there is a fantastic magazine for children which has an assortment of puzzles, posters and colouring in activities to keep youngsters occupied for hours.